The Edinburgh serviced office offers clients a number of variably sized serviced offices and meeting rooms at competitive prices. The serviced offices offer clients flexibility and stability to suit all kind of businesses and budgets. 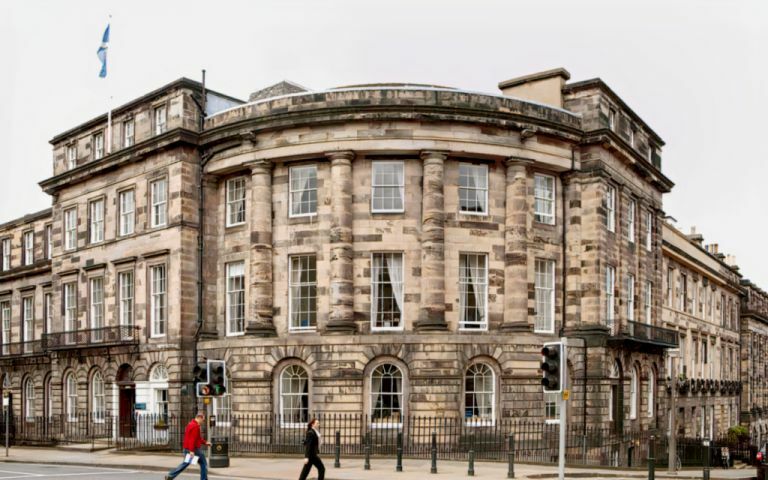 The Edinburgh serviced offices are placed in an impressive Grade A listed building, in the heart of Edinburgh, located under 1 mile away from Edinburgh railway station.